WhatsApp for iPad, one of the most demanded and widely ignored features, is finally coming to users soon. 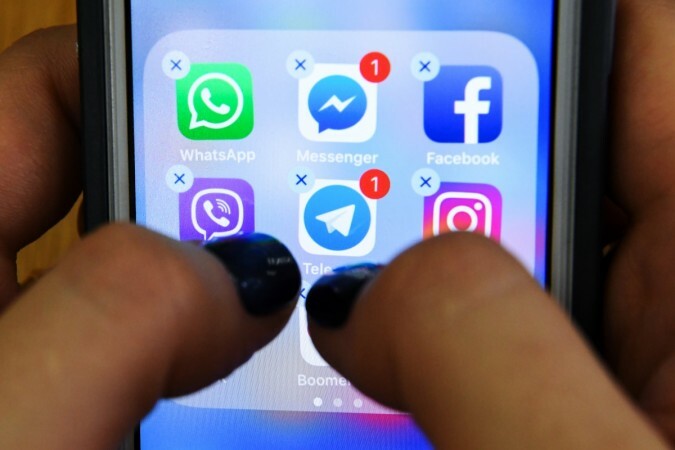 WhatsApp is by far the best cross-platform instant messaging application and serves more than a billion users across the world, making it the largest app in its category. The ease of use, multitude of features, ad-free experience and availability across all platforms makes it the number one choice for smartphone and tablet users. While WhatsApp has been available on Android and iOS platforms for years now, iPad users were not considered lucky to use the app on Apple tablets. Those who own an iPad understand the pain of not being able to use the most popular messaging application in the world, but that could soon change. WABetaInfo spotted WhatsApp for iOS v2.19.40 with references for WhatsApp for iPad. The report reveals that WhatsApp is in advanced stages of releasing the app for iPads, which crushes previous rumours indicating a WhatsApp web client instead of an individual app. Once WhatsApp for iPad officially arrives, it will share the interface with its iPhone counterpart, only bigger and with the ease of using redesigned split screen and landscape mode support. Even the app settings can be navigated in the new split screen view. This will be a major overhaul and welcoming news for millions of iPad users who have requested official support for several years. 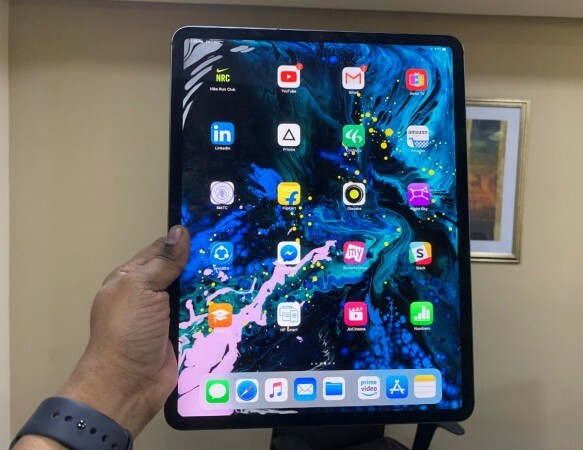 WhatsApp for iPad will also support audio and video calls, WhatsApp Stickers, and support for Touch ID and Face ID depending on the model of the iPad. WhatsApp recently started supporting Touch ID and Face ID authentication, adding an extra layer for protection to users on iOS-powered devices. But WhatsApp is yet to reveal the release date for its iPad version of the app. WhatsApp for iPad is still under development, but the WABetaInfo is assuming the beta release is expected to take place within weeks followed by public rollout upon successful testing. WhatsApp is constantly rolling out new features to improve the user experience. Users recently got the option to block frequently forwarded messages, decline group invites and more. In the wake of Lok Sabha elections, WhatsApp introduced features like a hotline to curb fake news and also started a campaign to fight fake news spread.